Valley Forge Towers at its Finest! Check out the Valley Forge Towers Community and Luxury Living. 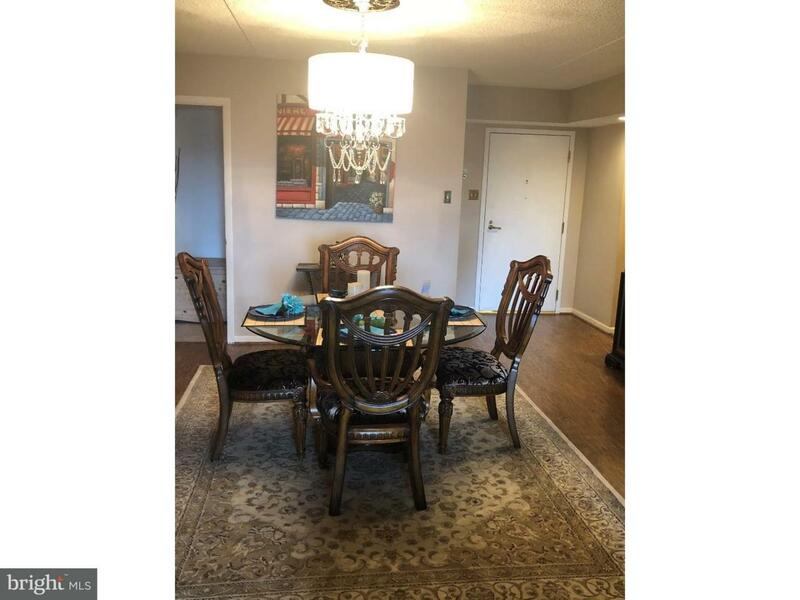 This Spacious 3 bedroom, 2 bath Condo in the South building has been fully renovated from top to bottom and is one of the nicest rentals in all of King of Prussia. It's a split floor plan with Master bedroom separated from the other 2 bedrooms yet each side has its own bathroom for comfort and privacy. Storage inside and out (even on the balcony) The updated kitchen boasts gleaming counters and appliances. 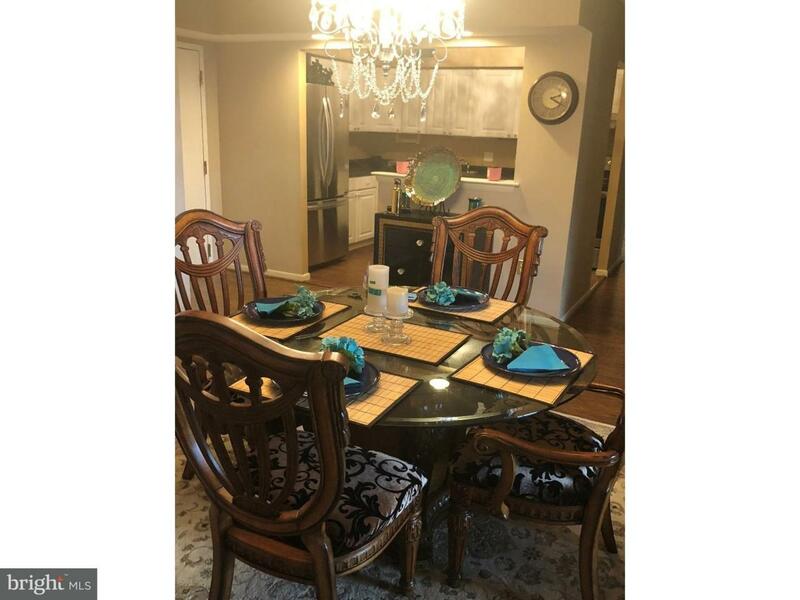 This particular community is a full-service community with onsite staff, maintenance, 24hr doorman, clubhouse with indoor and outdoor pool, gym, steam room, and 5 tennis and basketball courts to play on. 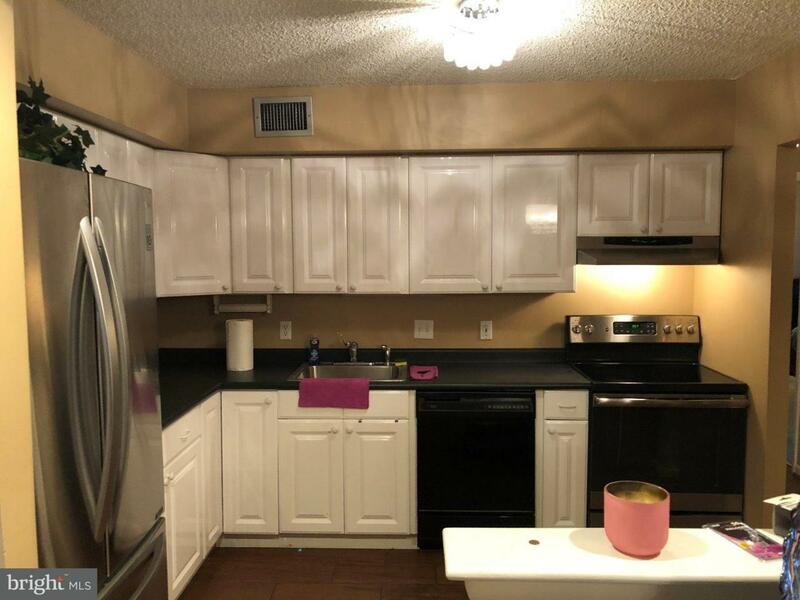 This FULLY FURNISHED rental includes almost all? just move right in. It also includes water, sewer, trash, Cable (HBO, Showtime, Starz, Cinemax), snow removal, and grounds maintenance. This home is flooded with natural daylight which can be enjoyed on your private 40ft long balcony. Additionally, one cannot overlook the stunning views this home has during the day from the 8th floor as it provides panoramic views of the beautiful and historic Valley Forge National Park and Schuylkill River Valley. 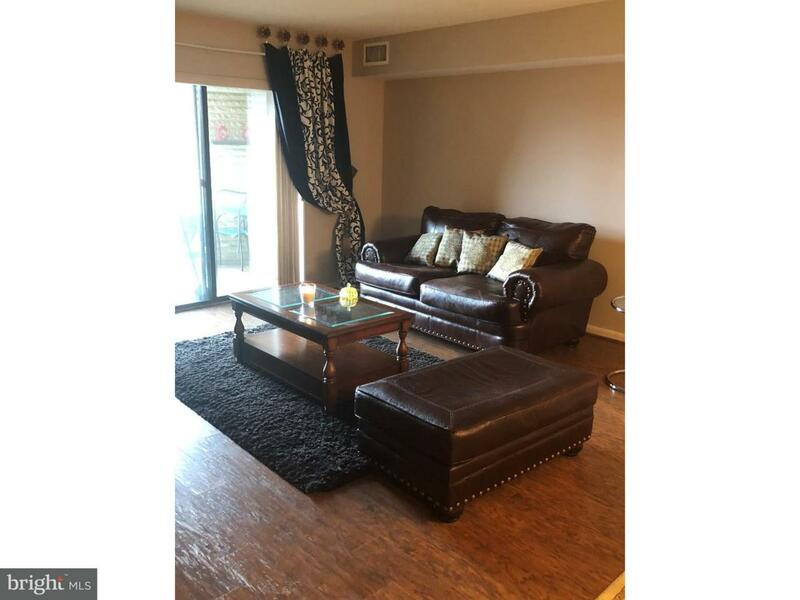 It's a conveniently located community with easy access to public transportation, King of Prussia Mall, V.F. Park and Casino, PA Turnpike, RT's 422 & 202 and to CC Philly.